Our 7th Glut1 Deficiency Conference is coming up next month in Nashville. We have assembled an exciting group of speakers covering a wide range of topics, and we hope you will be there to join us as we meet, share, and learn. The finishing touches are being put on the agenda and you can find additional updates at our website. *Unless there have been some cancellations, the allotted discounted room block is full at the conference hotel. A discounted block has been arranged at the nearby Hampton Inn and Suites through June 30th or until that block is full. Please visit our conference information page for updates and more information on rooming alternatives. 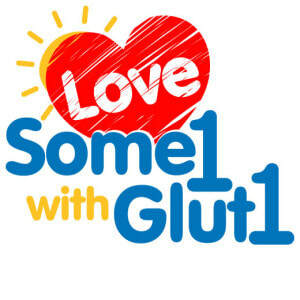 Our annual Love Some1 with Glut1 campaign ran from Valentine’s Day, February 14th through Rare Disease Day, February 28th. Thanks to the help of family and friends of 46 individual fundraisers, the campaign brought in $85,000 for the Glut1 Deficiency Foundation’s mission of education, awareness, advocacy, and research. We are deeply grateful to all involved and look forward to putting these funds to work to benefit all in the G1D community. We will be using a portion of the funds to extend support for additional phases of recent research projects, and we look forward to announcing more plans for research giving after the conference. The Quick family from Brooklyn, New York recently held a gathering of family and friends involved in the care of their son, Cameron. They did an educational presentation and answered questions. The Quicks report that everyone enjoyed themselves and feels like it was very beneficial to help better understand Cameron and Glut1 Deficiency. We were very happy to hear this idea and to provide materials and resources to the Quicks for this meeting and we encourage other families to contact us to do the same! 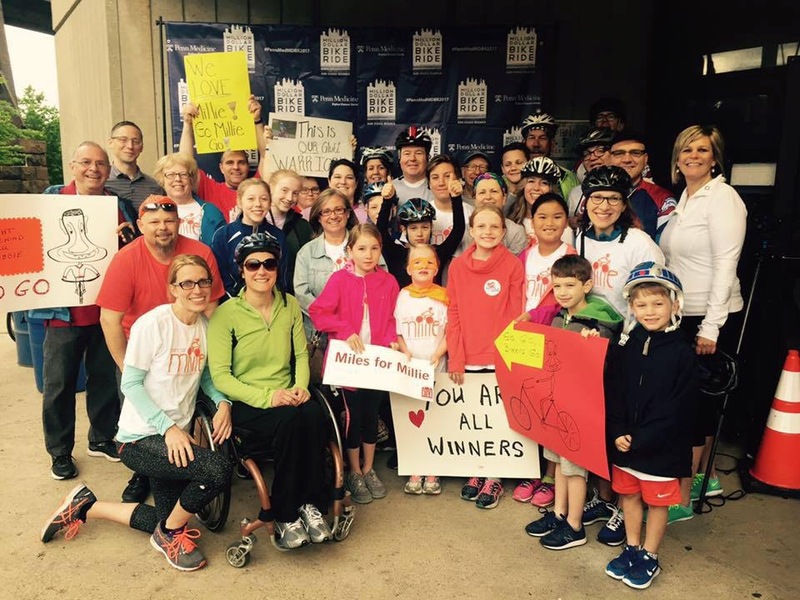 Glut1 Deficiency parents Walter and Erin Meisner participated for the second year in row in Penn’s Million Dollar Bike Ride. 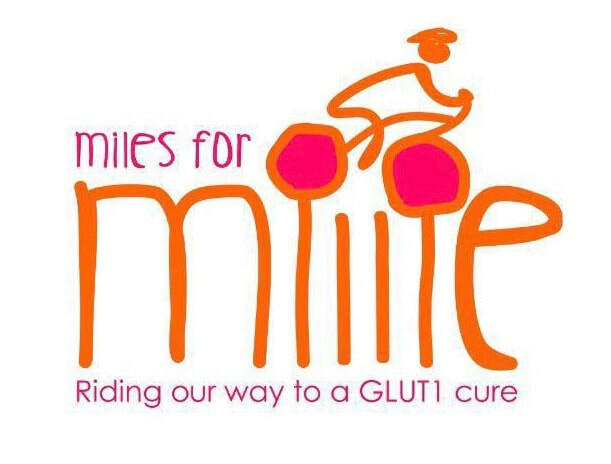 Their team, Miles for Millie, was able to raise $20,000 for the event last year, which was in turn matched by Penn’s Orphan Disease Center. On January 1st, a pilot grant in the amount of $40,000 was awarded to Umrao Monani, PhD at Columbia University. This year’s event was held on Saturday, May 20th. The Meisners hope to exceed last year’s efforts but will know the official funding total by the end of June. Amounts raised will be doubled by the Penn Orphan Disease Center. On or before August 1, 2017, a Request for Applications (RFA) will be broadly distributed describing funds available as a result of the event for a grant to fund Glut1 Deficiency research. We are so thankful for the support and the opportunity to increase awareness of Glut1 Deficiency and participate in this amazing event which brings together the rare disease community. 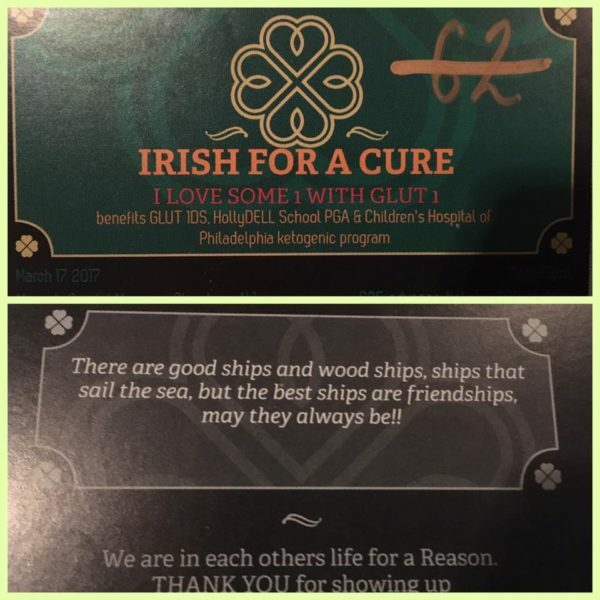 The Foy family hosted their 5th annual I Rish for a Cure on March 17th in Glassboro, New Jersey. 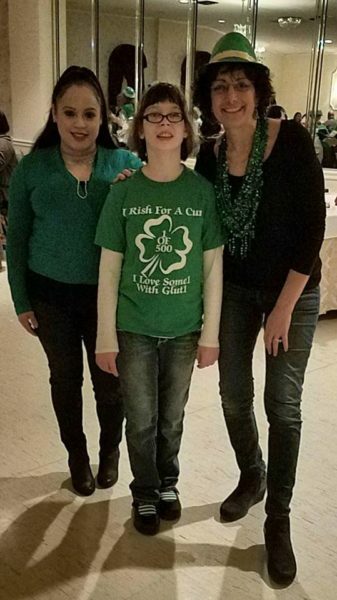 The Foys are very active and engaged in their community and use the I Rish event to raise awareness and funds for programs and organizations that are important to them and their Glut1 Deficiency daughter, Colleen. They have developed quite a tradition with this fun event, and we are always grateful for their hard work and support of the Foundation and honored to be a part of their efforts. 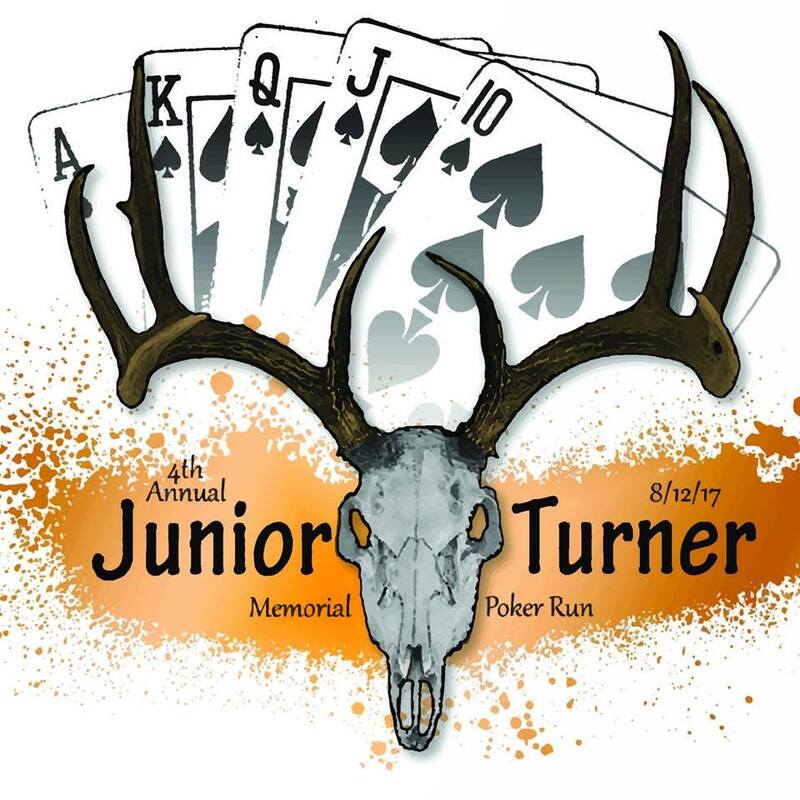 The Junior Turner Poker Run is an annual fundraiser held by the Turner family in Maryland to honor their father, who passed away unexpectedly. The family has turned this memorial event into an opportunity to help others and give back to their community. This year they have chosen the Glut1 Deficiency Foundation to receive the proceeds, in honor of family friend Jackson McMakin. We are most grateful and appreciate the opportunity to be involved and help raise awareness as well.